Much like classic, rear-wheel-drive Alfa Romeo sedans, the Giulia might gain a coupe counterpart. The possible Alfa Romeo coupe wouldn't just be a cruiser, as it's rumored to get a fantastical-sounding 641 horsepower output. British Autocar's sources say Alfa Romeo is developing a coupe based on the Giulia, with the front end carried over and a coupe body designed from that point back. Autocar says the coupe could be unveiled this year and hit the market in 2019. 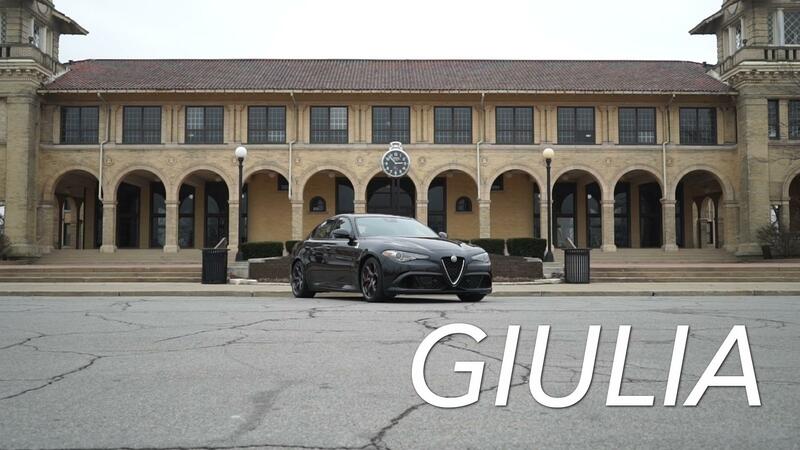 Alfa Romeo sold some 8,900 Giulias last year in the United States, and the coupe could function as a halo car. As for the powertrain, the standard version would utilize the Giulia's two-liter turbo engine good for 197 and 276 horsepower in various guises, but the absolute big deal would be the 2.9 turbo V6, which would gain an F1-style energy recovery system to boost the power to near-Ferrari levels. As in 641 horsepower, which is hundreds more than possible competitors from BMW, Audi and Mercedes-Benz have. The non-ERS, 500 hp version could also be available. Sources say a name for the coupe could be Sprint, which certainly carries a cachet, but as Autocar notes, "GTV" would correspond to Alfa Romeo's RWD history a little better — take for example the 1970s Alfetta and Alfetta GTV sedan-coupe combination. Sprint, on the other hand, was a front-wheel-drive coupe based on Alfasud hatchback mechanicals.